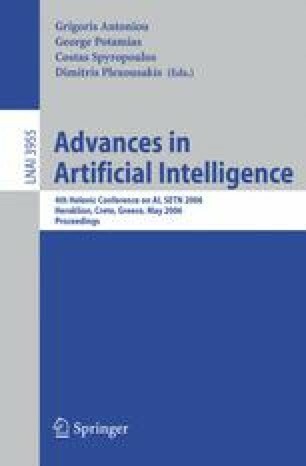 Several agent frameworks have been proposed for developing intelligent software agents and multi-agent systems that are able to perform in dynamic environments. These frameworks and architectures exploit specific reasoning tasks (such as option selection, desire filtering, plan elaboration and means-end reasoning) that support agents to react, deliberate and/or interact/cooperate with other agents. Such reasoning tasks are realized by means of specific modules that agents may trigger according to circumstances, switching their behaviour between predefined discrete behavioural modes. This paper presents the facilities provided by the non-layered BDI-architecture of ICagent for supporting performance in dynamic and unpredictable multi-agent environments through efficient balancing between behavioural modes in a continuous space. This space is circumscribed by the purely (individual) reactive, the purely (individual) deliberative and the social deliberative behavioural modes. In a greater extend than existing frameworks; ICagent relates agent’s flexible behaviour to cognition and sociability, supporting the management of plans constructed by the agent’s mental and domain actions in a coordinated manner.